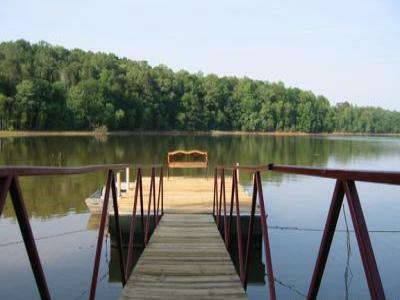 Lakefront home w/ dock, hot tub & boat to use. Lakefront condominium for rent - Great location! 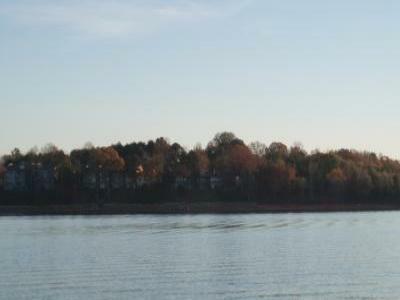 2 bedroom, 1.5 bath condo on beautiful Lake Hartwell.